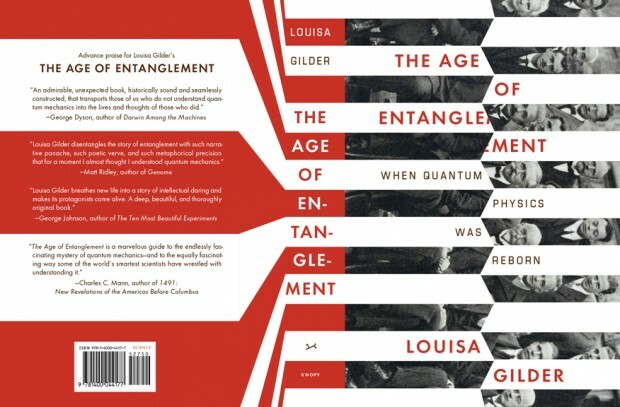 The jacket for Louisa Gilder’s The Age of Entanglement, published by Alfred A. Knopf, and the cover for Jesse Ball’s The Way Through Doors, published by Vintage, (designed with Helen Yentus) were included in the AIGA 50 Books / 50 Covers show. 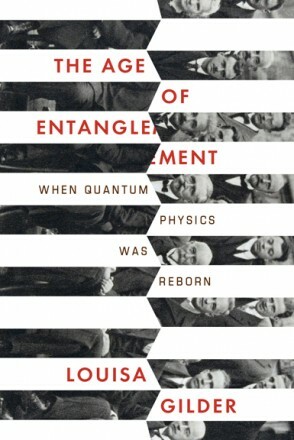 One of the things I love about these covers is the disruption of the type that goes on in each, allowing the title to interact with the big formal move. The spine on the Gilder (see below) gets even crazier—three hyphens in one word! Great credit to the editors and publishers that approved these risks. 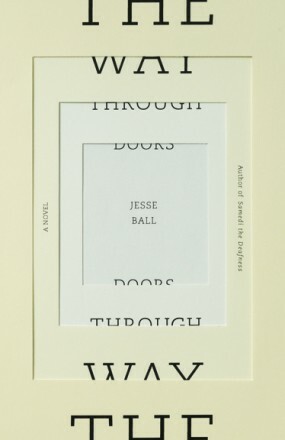 Jason – these book covers are amazing and so conceptual! Congrats.